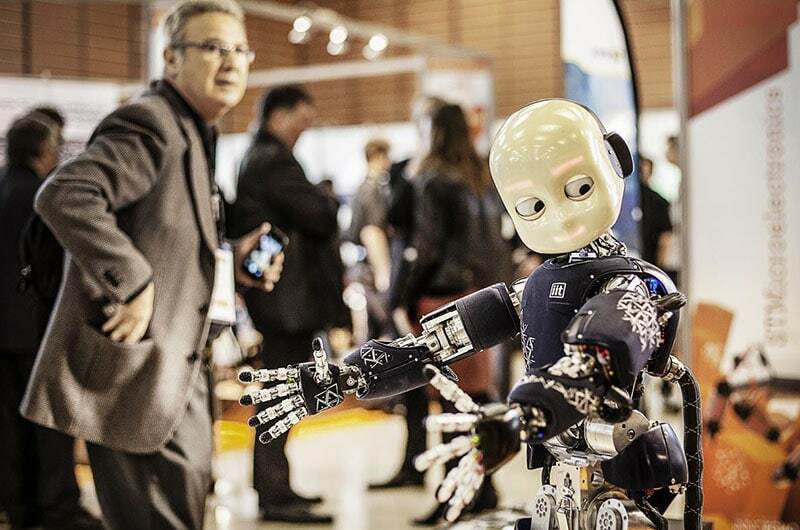 Head over to Lyon’s Cité Internationale on the 10th and 11th April 2019 to explore the world of technology, and advances in Robotics, IoT and AI. 10,000 decision makers, 450 exhibitors, 200 speakers, 80 conferences, 50 start-ups… all associated with the technology market. If you work in technology – whatever the field – medicine, energy, industry, transport, etc – it is the perfect chance to find out the newest innovations from the industry’s experts. Keynote speakers include Samsung’s Luc Julia, Orange’s Patrice Slupowski, and Cybersecurity expert Keren Elazari. This year, SIDO is double the size of previous years. The 5th edition promises to be better than ever! 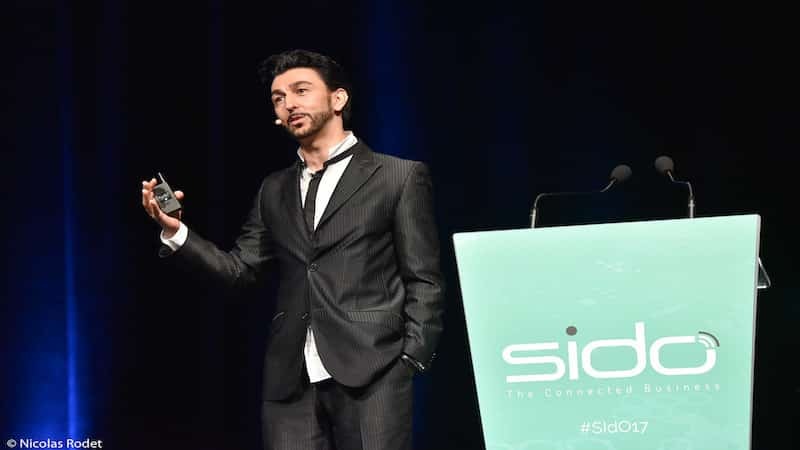 The SIDO festival will particularly look at the interrelation of IoT (the Internet of Things), AI (Artificial Intelligence) and robotics. The three systems are collaborating to solve modern technological problems. Their cooperation is THE future of technology. For example, one conference named ‘How to integrate collaborative robots into your industry?’, will allow businesses to explore how they can modernise with technology.